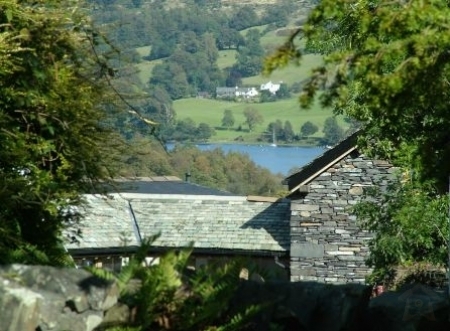 Beckside Cottage is a beautiful vacation rental house set in its own grounds just of the edge of Coniston in the heart of the Lake District, with views towards Coniston Lake and situated at the foot of the very popular Coniston Old Man. 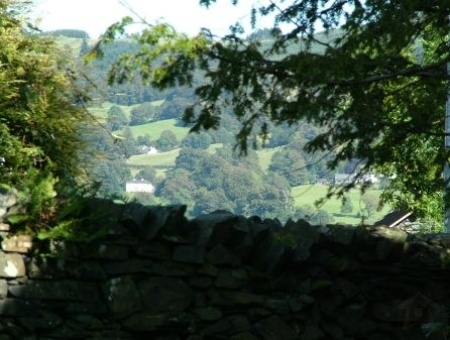 The Cottage Accommodation has recently been refurbished, keeping the traditional feel of a lake district cottage and providing all modern appliances. 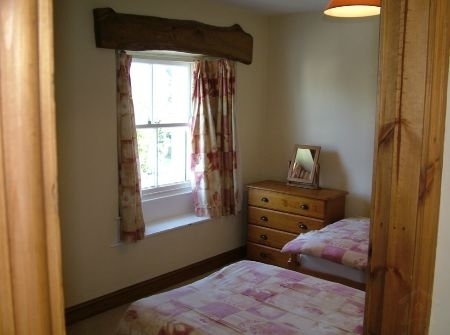 Beckside Cottage has a small garden at the front of the house and large garden at the rear with barbecue and seating area, it is ideally spacious for those after a relaxing holiday. The beck running down the side of the garden bubbles down from Coniston Old Man and has steps giving access for a refreshing paddle during the hot summer months. 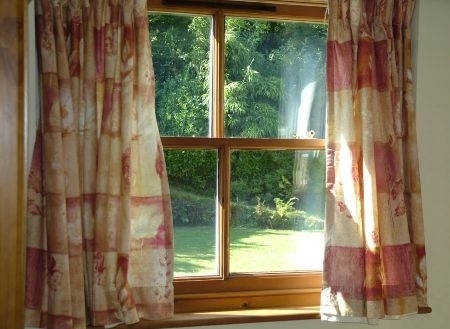 A detached Cottage with 4 bedrooms ( 2 double and 2 twin) Two bathrooms both with bath, shower and heated towel rails. Downstairs has a porch, 2 reception rooms one with TV, Hi-fi, DVD and Sky, the second room is a dining area with extra seating area. 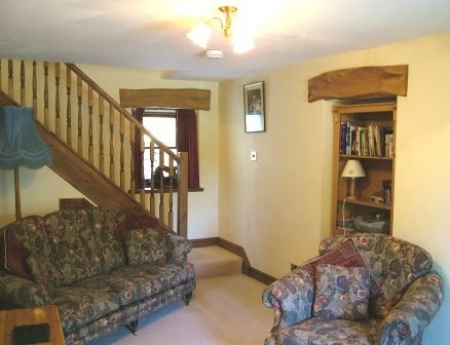 Both have open fires which are in working order while the house has under floor heating throughout. 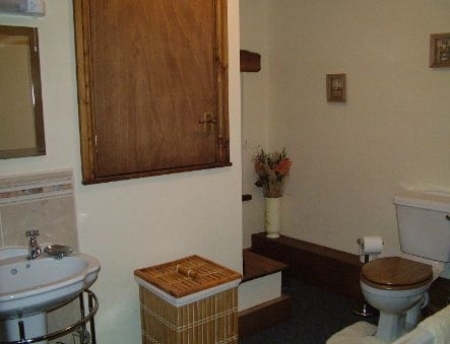 Each room has its own thermostat for individual heating. 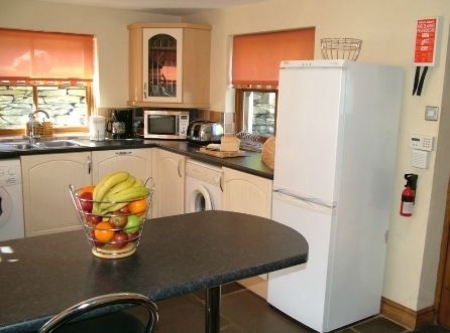 The Kitchen has a 2 seated breakfast bar, Fridge Freezer, Combination Microwave (Oven/Grill), Electric Oven, Gas Hob, Washing Machine, and Dryer. The Kitchen and Dining area floors are slate which has come from local quarries, the under floor heating makes this a pleasure to walk on as well as look at. Beckside (Coniston) was built over 300 years ago. To our knowledge one of the first people to live here was a Tea merchant. He delivered tea on a horse and cart as far as Tebay which is 40 Miles away, situated on the far side of Kendal. Other Owners have left their initials carved into the stone walls around the garden.